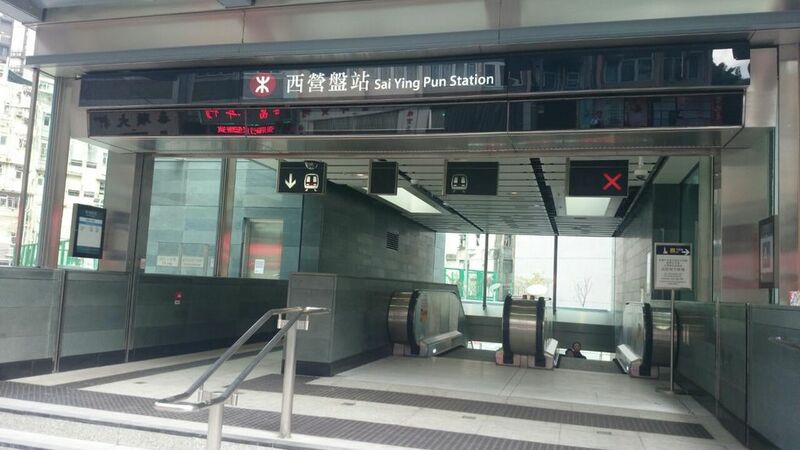 In recent years, the historical district of Sai Ying Pun has undergone huge changes. To help document these changes and create an archive of memories for the community, over thirty young people worked with the artist to create photo collages combining over 450 pieces of monochrome photos. The artwork depicts the unique and vibrant character of the neighbourhood and records the traditional shops, the heritage buildings and the daily lives of the local residents. Have you ever heard about the 12 animals (also known as Chinese Zodiac) acting as a ‘Tai Sui’ of each of us? There is a religious temple in Sai Ying Pun that dedicated to governing the 12 animals. Pay a visit there to learn about this fascinating story and you can opt to bless your animal and, in turn, yourself! The famous Cat Street is another name of Upper Lascar Row. 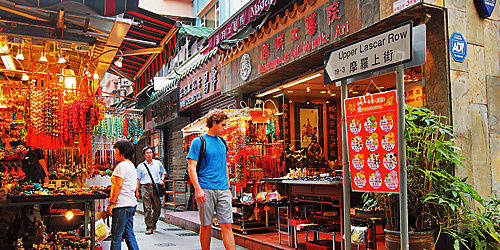 It is a unique street built along the steep slope and staircases with many small stalls selling all kinds of silk products, jade, handicrafts, brass works, ceramics and random treasures ranging from the Ming Dynasty to the Cultural Revolution. Go and experience a ‘treasure hunt’ there! 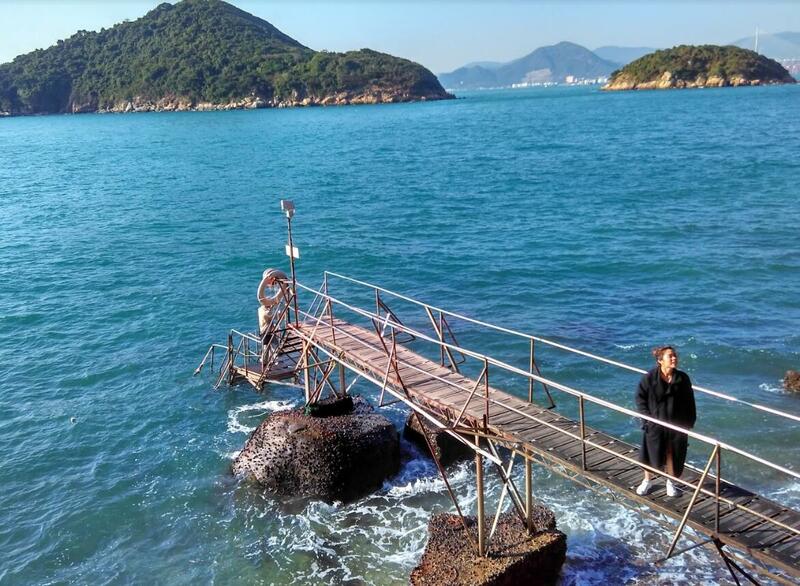 Established in the 60-70s, Sai Wan is the only remining swimming Shed in Hong Kong. Nowadays, the venue is still frequented by older swimmers and become a popular photo spot among enthusiasts for the beautiful twilight scenery with wooden bridge, beacon and ebbing waves in the background. Man Mo Temple is one of the Grade 1 Historic Building and Declared Monument in Hong Kong. In ancient times, scholars and students wishing for success in the civil examinations of Imperial China would visit the temple to worship the God of Literature (Man) and the God of War (Mo). You can pray for good luck for yourself in any exams too. Approximately 1,000 masonry wall trees were grown from openings in 500 masonry stone retaining walls in Hong Kong. Forbes Street Masonry Wall Trees represent the widest and the oldest among them. The old masonry wall and banyan trees form a stunning “fresco” which is beautifully preserved for over a century. 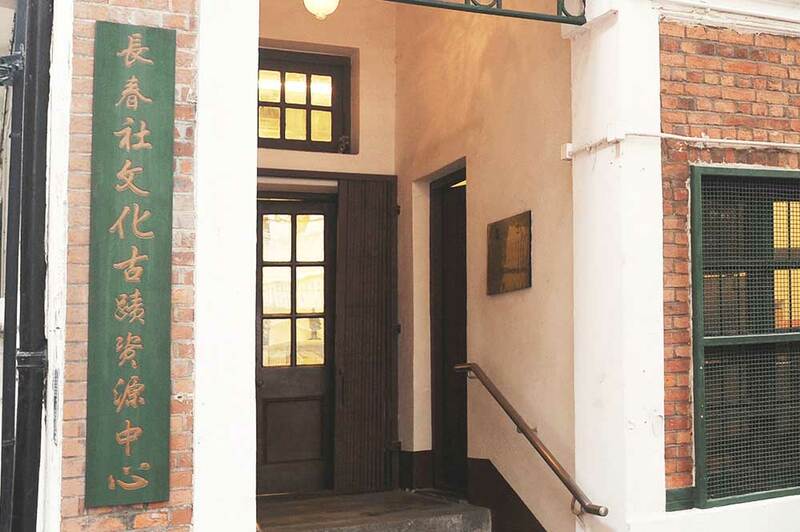 Opened in 1922 as the Tsan Yuk Maternity Hospital operated by the Chinese Public Dispensary Committee, the building was taken over by the Department of Obstetrics and Gynaecology of The University of Hong Kong in 1926 as its teaching hospital. By 1929, it was again functioning as an obstetrics unit and was then handed to the government in 1934. After World War II, the building was renamed Tsan Yuk Social Service Centre, with the hospital operations relocated to Hospital Road in 1955. The hospital block, staff quarters and servant quarters that originally comprised the building have now been converted into the Western District Community Centre, the name by which it has been known since 1973. PMQ is a site with several layers of historical significance. It has been revitalised as a hub for creative and design industries revitalized from the Queen’s College and Police Married Quarters. Almost 100 design and creative enterprises are stationed in PMQ. 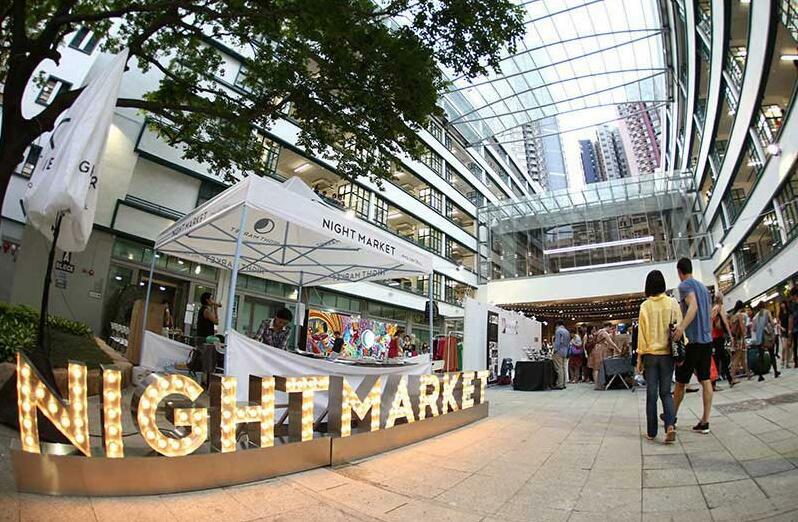 Around half the tenants are in the fashion and household product design sectors with the rest in creative design categories such as fashion accessories, food, furniture, jewellery and watches, design services and design galleries. Exhibition space and event facilities are also available. The temple is a two-hall structure richly decorated with mural paintings, as well as Shiwan ceramic figurines and mouldings. 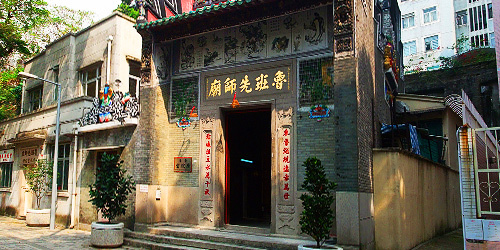 On the two sides of the main door are engravings of Chinese poems that praise Lo Pan’s contribution to architecture. Restoration on this Grade 1 historical building involved work on the roof’s tiles, purlins (roof beams) and walls. Also known as CACHe, it aims to promote the conservation of culture and heritage in Hong Kong through holding exhibitions, thematic talks, cultural tours and workshops. If you are a culture lover, you shouldn’t miss the intriguing activities there!